. 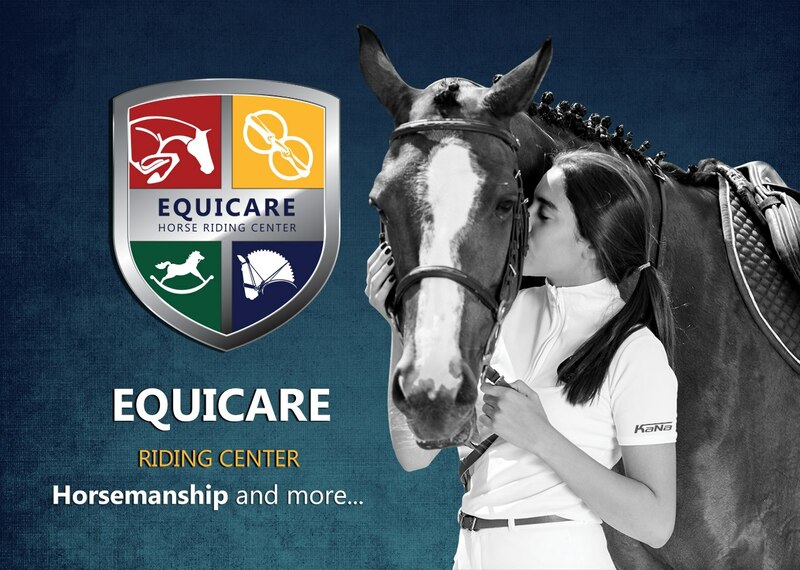 :: The Grand Opening of Equicare Riding Center 2016 ::. 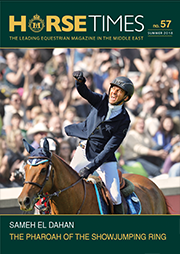 Located within the prime and exclusive facility of ‘Platinum Club’ in New Cairo, Equicare riding center has a seating capacity for 1000 spectators; designed similar to a roman amphitheatre surrounding one quarter of the main arena reaching a height of 30 meters above ground giving a spectacular view of the riding arenas. The club is built to host 84 horses up to the highest international standards. Including automatic irrigation, the riding arenas with their international fibre footing extend over 5500 square meters with 6 excellent lighting posts with enough lux for evening ShowJumping training and events. The riding center also provides excellent lodging for grooms, tack boxes for owners, showering areas, a solarium, an exercising horse walker and a hydro jet for tendon problems. Apart from a full management system, including an on board vet working within a highly disciplined system. The art of equitation: it is the core of true horsemanship, allowing riders to learn correct postures, balance, supple positions and effective aids up to the highest standards with FEI approved coaches. The pony club: it is a haven for young children starting from the age of four where they can be introduced to the concept of riding, grooming, washing and handling of ponies. More bonding and fun classes with the ponies as well as arts and crafts related to the subject. Show Jumping: daily training and regular clinics in cooperation with the French Equestrian Federation for different training programmes and approved riding certificates by the French Equestrian Federation. Dressage: We will provide regular dressage clinics in cooperation with the French Equestrian Federation for the introductory levels.